Fresh, innovative design reduces downtime by up to six hours. GIW® Mineral's straightforward tie-bolt and clamp design is a breeze to install and maintain. The apex is the highest wear part of the cyclone. 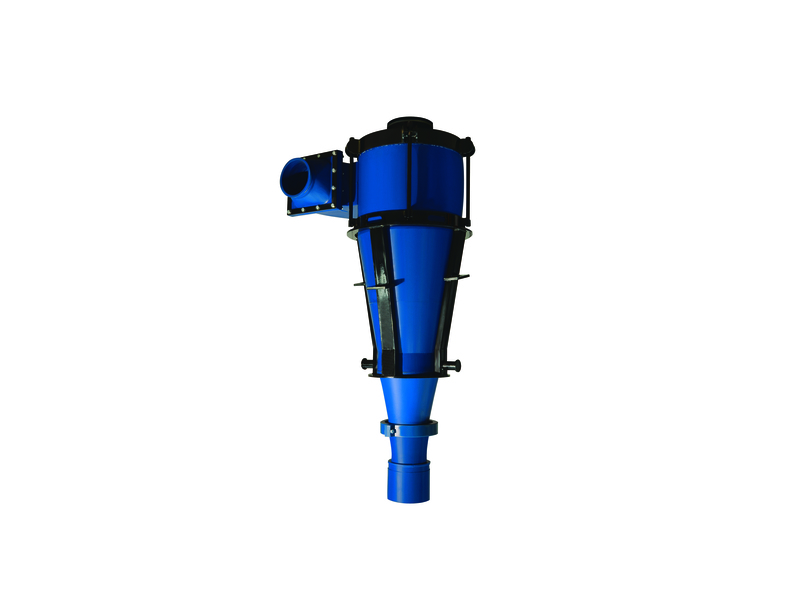 This section is subjected to a high concentration of coarse solids travelling at a high velocity. GIW® Minerals apex kit now offers a patented long wearing design that allows a replacement apex to be fitted to your existing equipment. Change out can be reduced from hours to minutes. Contact your regional sales representative to learn how you can replace your high wear lower cones and apexes with durable, long life GIW® Minerals apex kits. 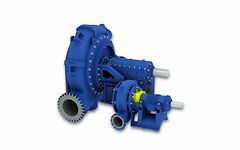 Choosing GIW® Minerals Hydrocyclones means lower operating costs, easier maintenance and longer wear life. 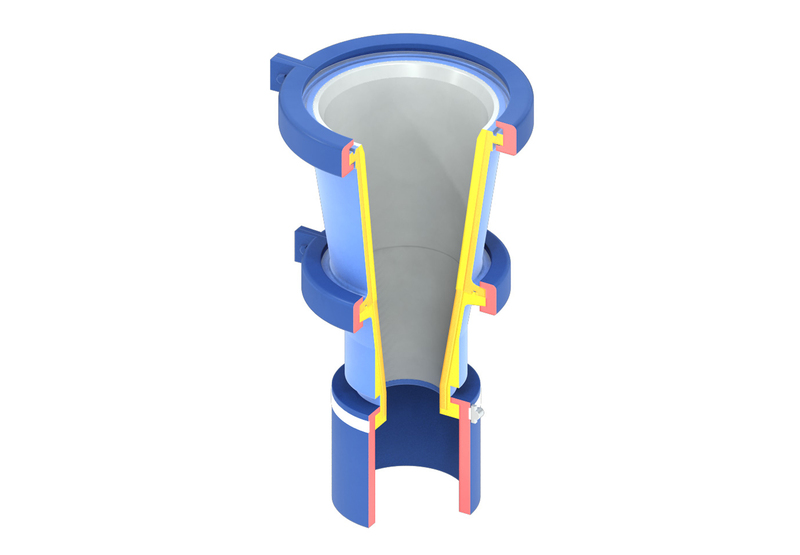 The GIW® Minerals hydrocyclones features a patented long wearing design that can allow a GIW® Minerals replacement apex to be fitted to your existing equipment.